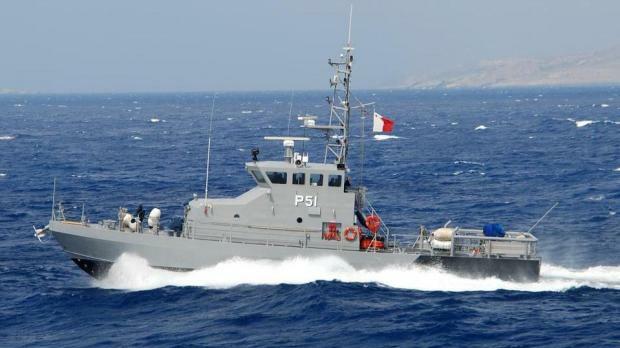 The Maritime Squadron of the Armed Forces of Malta today celebrated the tenth anniversary of the entry into service of Patrol Boat P-51. The vessel, part of the Protector class built for the US Coast Guard, was acquired by the AFM thanks to US assistance. It was commissioned on November 12, 2002, the first patrol boat to be acquired brand new. The AFM said that P51 has since covered 52,230 nautical miles and rescued 2,169 persons. It conducted 63 boarding operations at sea and 15 fisheries enforcement operations. The AFM also has a sister craft, P-52, commissioned some years after P-51.